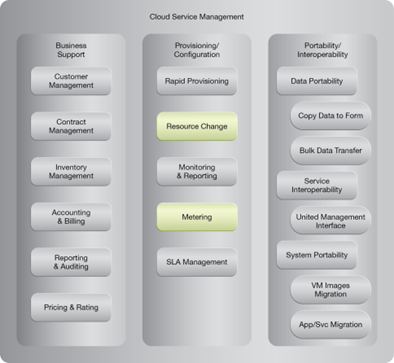 How can the billing of cloud storage be based on actual, fluctuating storage consumption? When cloud providers charge for fixed-disk storage allocation, the billing is based on the capacity of the disks, not their actual usage. As a result, cloud consumers are generally billed for more storage than they consume. A dynamic storage provisioning system is established to dynamically allocate and remove (and collect billing data for) storage space at a granular level. 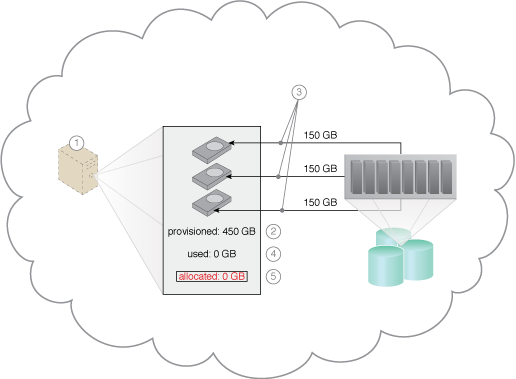 Thin provisioning and dynamic allocation technology is used with cloud storage monitors to enable elastic storage space provisioning and the measuring of usage data for billing purposes. 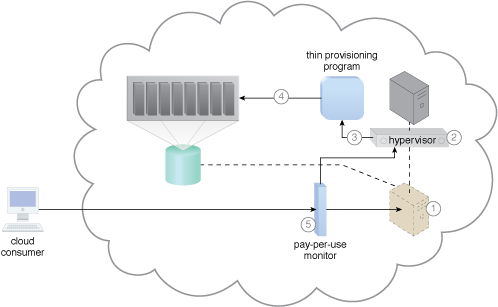 A scenario based on the use of a dynamic-disk allocation based provisioning model. 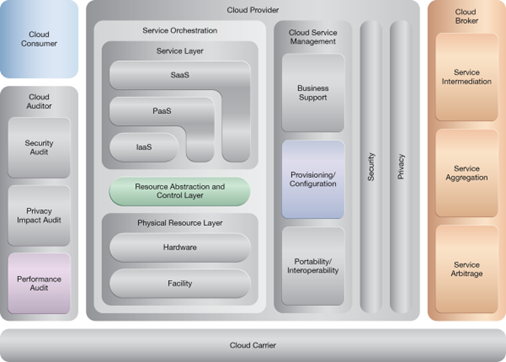 A sample cloud architecture resulting from the application of the Elastic Disk Provisioning pattern. 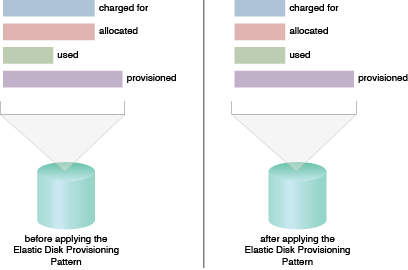 The fixed-disk allocation based provisioning model compared to the dynamic disk provisioning model.